Offering Country House right in the heart of Nairobi’s Up Town the United Kenya Club is a beautiful, traditional and historical venue with gardens to suit both small intimate weddings and larger receptions. United Kenya Club is singular in its design, atmosphere and character, yet all are dedicated to accord the utmost in unparalleled luxury on an unpretentious scale. Providing our members and guests with a distinctive sense of place and exceptionally personalized service – these outstanding properties, with guests’ rooms are subjected to the same rigorous demanding set of quality standards. Thank you for visiting UKC’s web site. This site is the latest in a series of technological endeavors UKC has pioneered since our founding in 1946. We hope you find it to be informative and useful. We’d love to receive your comments. As many members only clubs are members-operated social properties, offering a friendly and informal atmosphere it can really feel like being welcomed into someone’s home. United Kenya Club is among the foremost of these Clubs in Kenya. 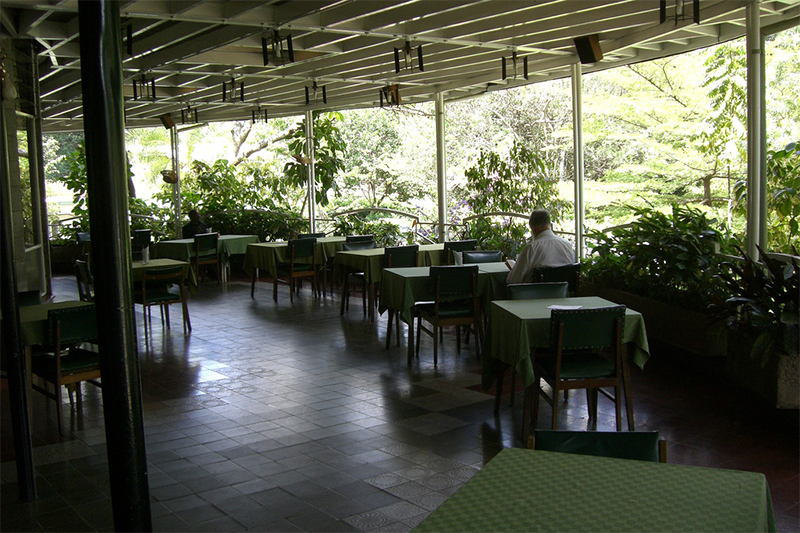 Located opposite University of Nairobi , St. Pauls Catholic Church, Lutheran Church, YMCA and Nairobi University Hostels and still a walking distance to the CBD, National Museum, Uhuru Park and the Spectacular Aboretum gardens, the United Kenya Club is well situated to provide a base from which to explore Nairobi. The United Kenya Club is open for both members and non-members alike for bed and breakfast accommodation and meeting room as well as excellent cuisine in the Club’s Dining Room. This web site is meant to provide information for our existing family of Members, clients and as an introduction for those interested in learning more about UKC. Please take a look around, and see why. Founded in 1946, UKC is proud of its heritage. Traditional values are very important. Courtesy, personal service and warm hospitality are at the very heart of the Club. The fabric of the building is architecturally stimulating and exudes a charm and ambiance that is both relaxed and comfortable. The United Kenya Club seeks to be the leading members club of choice. The mission is to provide its members with unparallel services at an affordable price in an efficient, cost effective, sustainable manner and to the satisfaction of all the members and stakeholders. Conducting work in an ethical manner, devoid of all vices. Efficiency and effectiveness in the way duties are discharged. Constant consultation and dialogue with the staff. Open-mindedness. Creation of democratic space, where the staff can air their views without intimidation or condemnation. Enthusing customers/members as the “Kings” of the club business. Staff to always see clients/members not as an interruption whenever they come for service, but the reason why they are in existence. Taking responsibility for what they do as individuals and also collectively as a team. Non-engagement in politics of the day as employees of UKC.